This entry was posted on January 6, 2013 at 5:30 PM and is filed under act a donkey, IM N yo HooD, IMA UNTAMED GORILLA...YA UNDERSTAND!!! 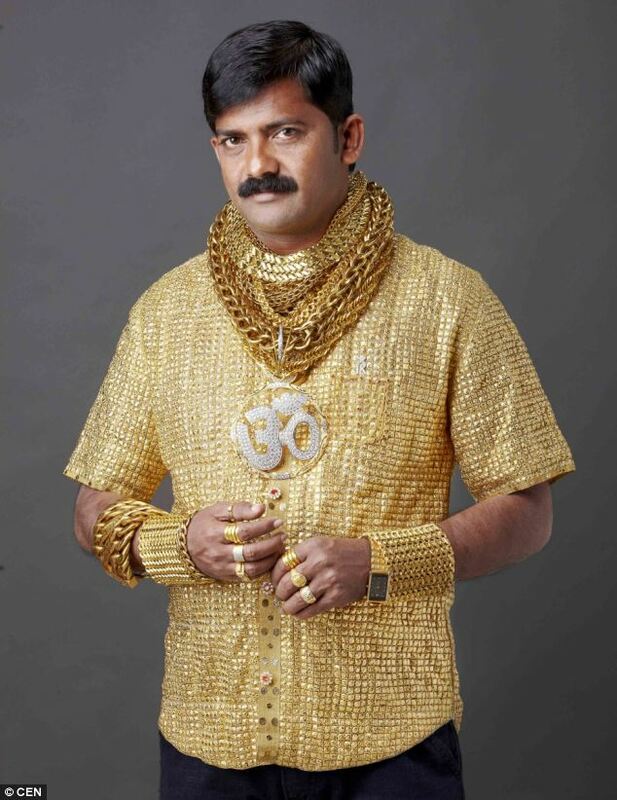 !, my ambitionz of a killahhhh, shoot dis muh'fucka, Swag on full, wavvy baby, we got dem TONES....., well damn with tags 20k on the shirt its nothing, All gold everything, BOW BOW BOWWW, burr, Let them guns blam, MR Perfect. You can follow any responses to this entry through the RSS 2.0 feed. You can skip to the end and leave a response. Pinging is currently not allowed.